On November 1, the annual Taste of the Hudson Valley was held at The Grandview in Poughkeepsie. The “Taste” prides itself on bringing together amazing wines from the world’s top producers with the finest culinary delights from establishments and purveyors located in the Hudson Valley and beyond. 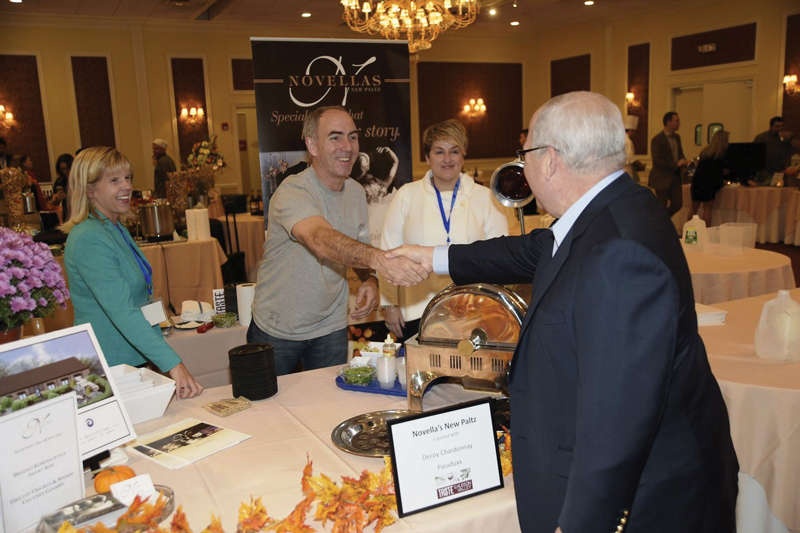 Mehl and Associates, CPAs, premiered as the platinum sponsor of this year’s Taste of the Hudson Valley. Liquorama proudly served as the wine partner, and Royal Carting was the silver sponsor. All proceeds from Taste of the Hudson Valley support MidHudson Regional Hospital’s mission to provide the region’s best care. More than 750 people proved that when it comes to raising money for a good cause, sometimes you need to do a little dirty work. After all, who says you can’t have fun in the mud? 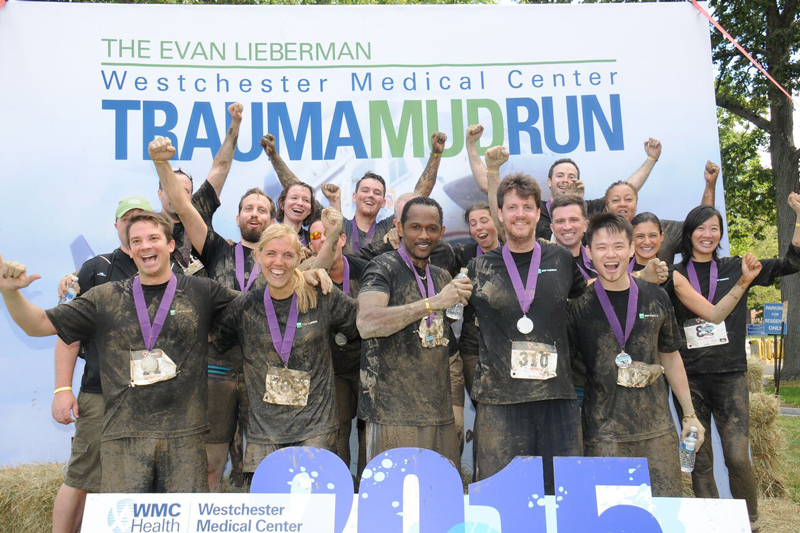 Racers came to the Westchester Medical Center (WMC) campus to participate in the fifth annual Evan Lieberman Westchester Medical Center Trauma Mud Run 5K. Unlike the standard 5K, this race featured 19 different obstacles for the runners to tackle and required participants not only to run but also climb and crawl through the woods and mud on WMC’s Valhalla campus. The event raises money for the Joel A. Halpern Regional Trauma Center at WMC. The large turnout for this year’s trauma run raised more than $95,000 for the Trauma Center. Mar 8 – IHOP National Pancake Day. Hudson Valley IHOP restaurants will serve one free short stack of buttermilk pancakes and encourage donations to benefit Maria Fareri Children’s Hospital. westchestermedicalcenter.com/pancakeday. How can I protect my kids from hypothermia and frostbite?